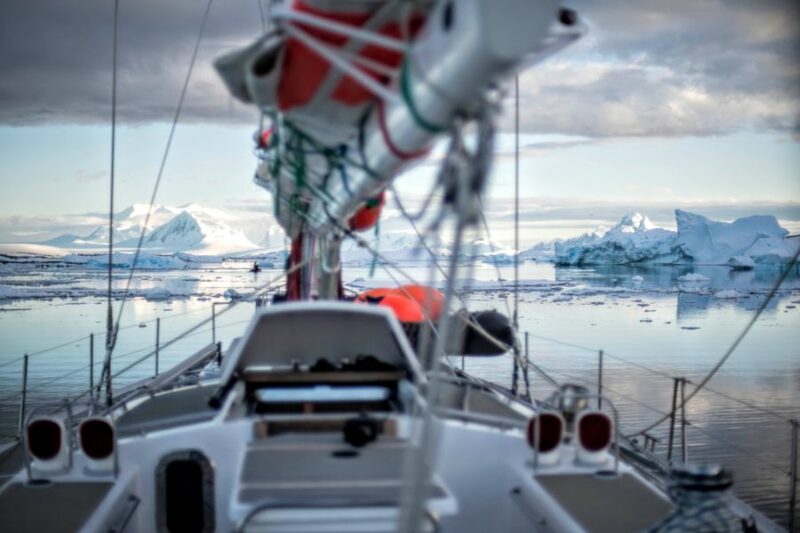 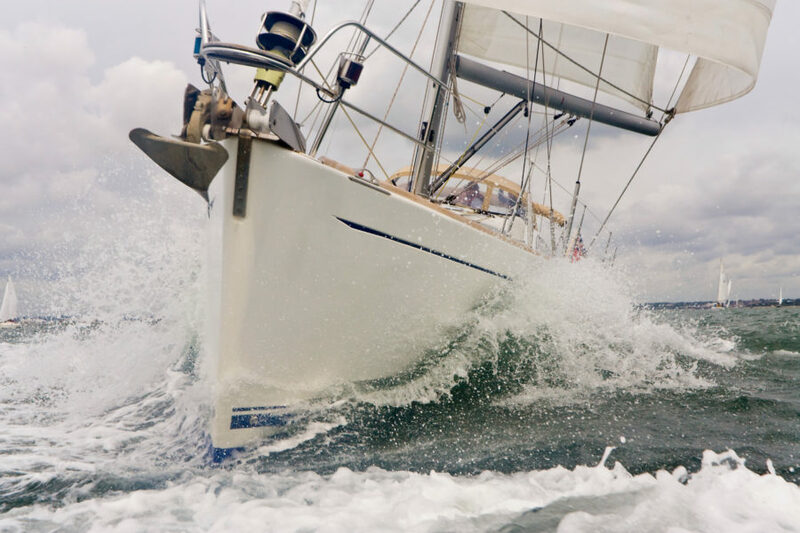 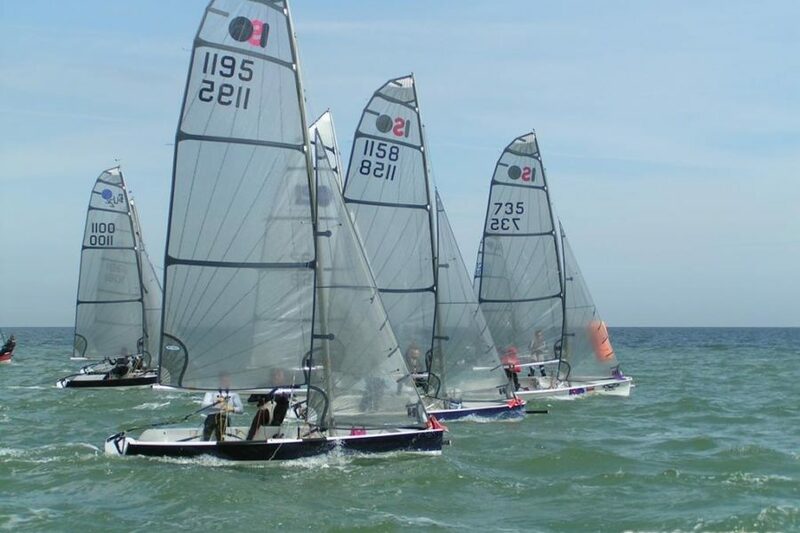 The UK sailing community is very active in organizing events to encourage people to get out on the water. 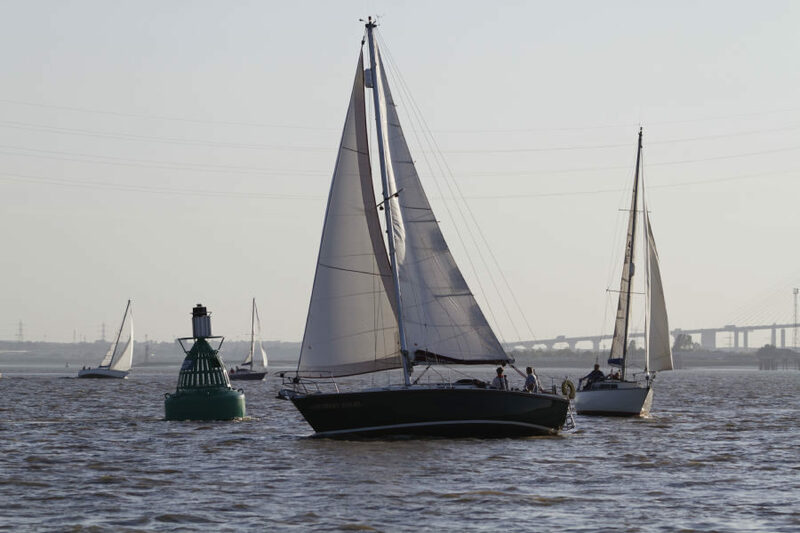 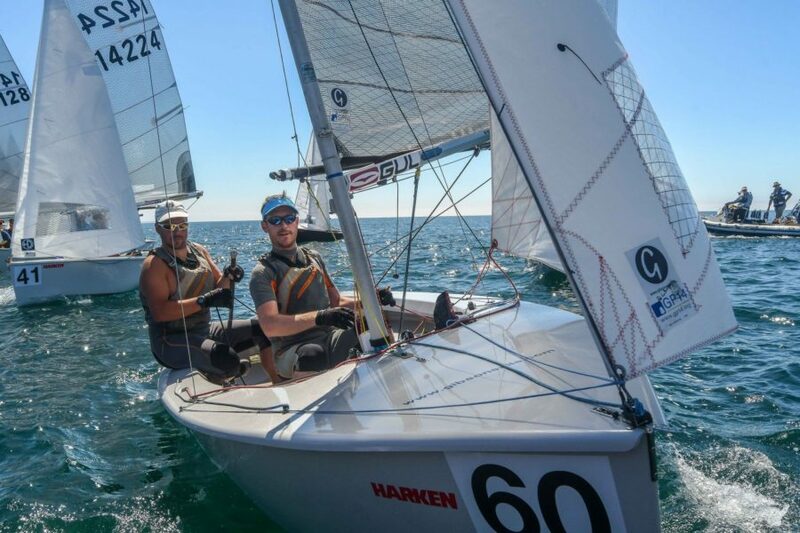 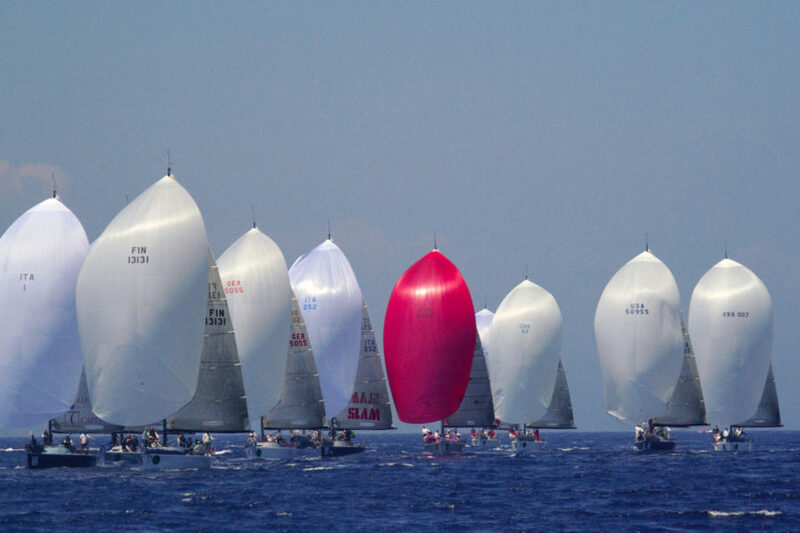 Some of these are competitive sail racing events, whereas others are more social. 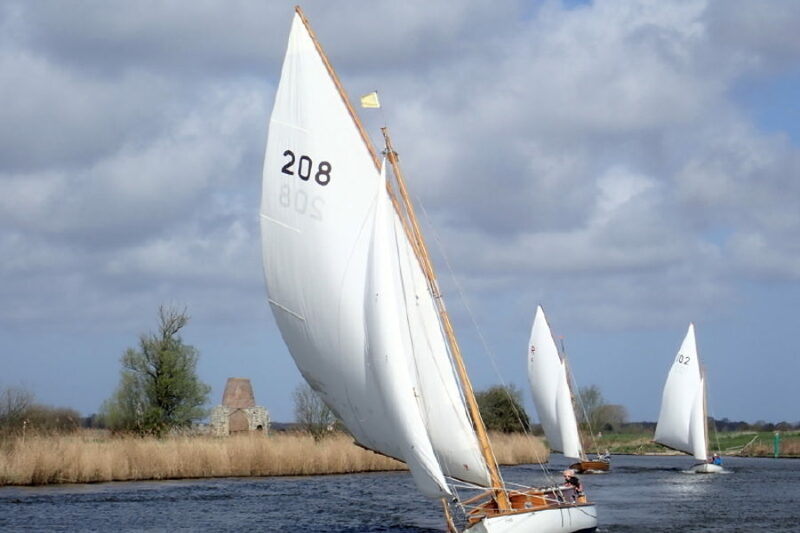 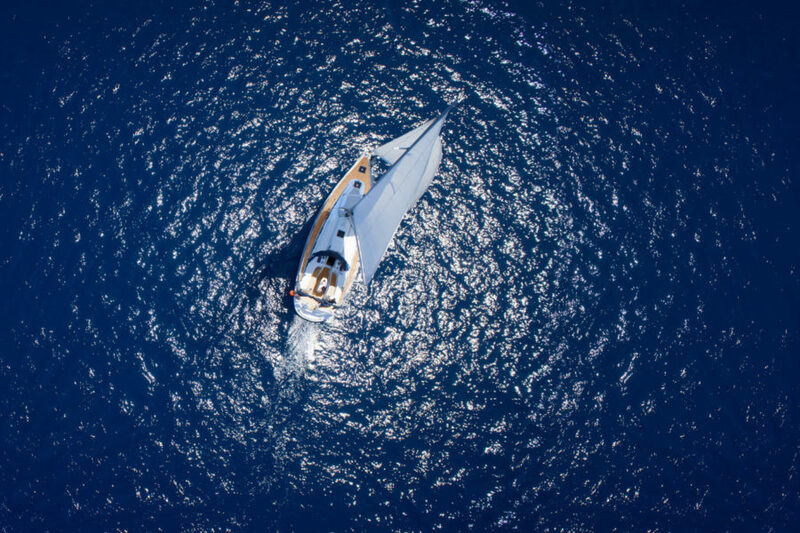 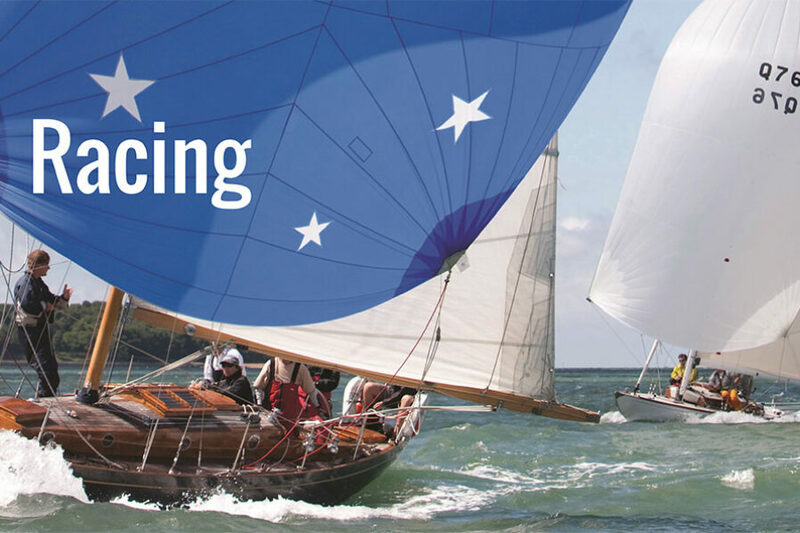 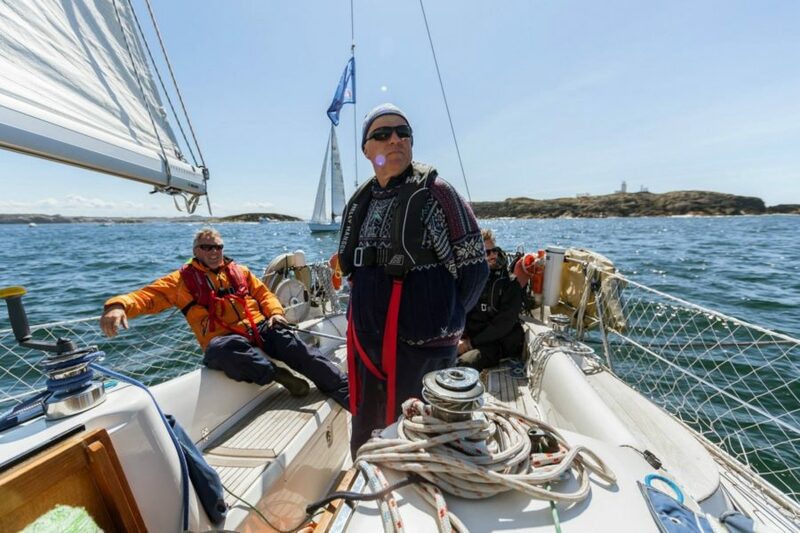 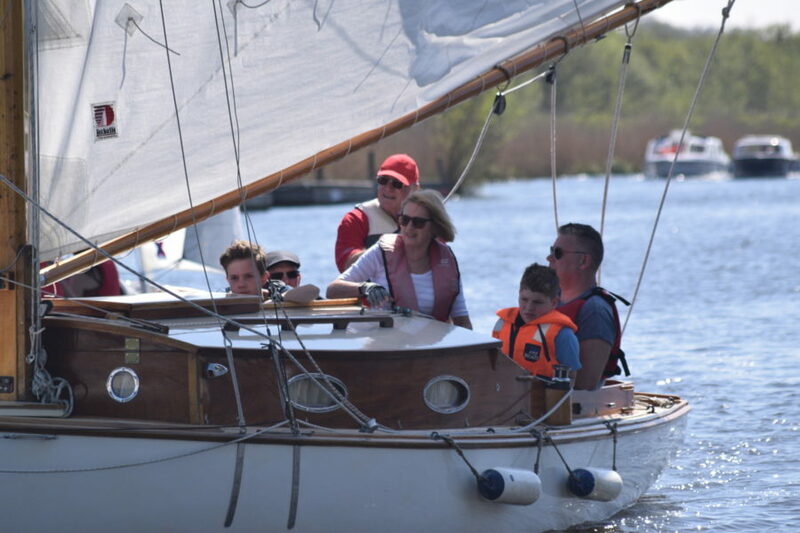 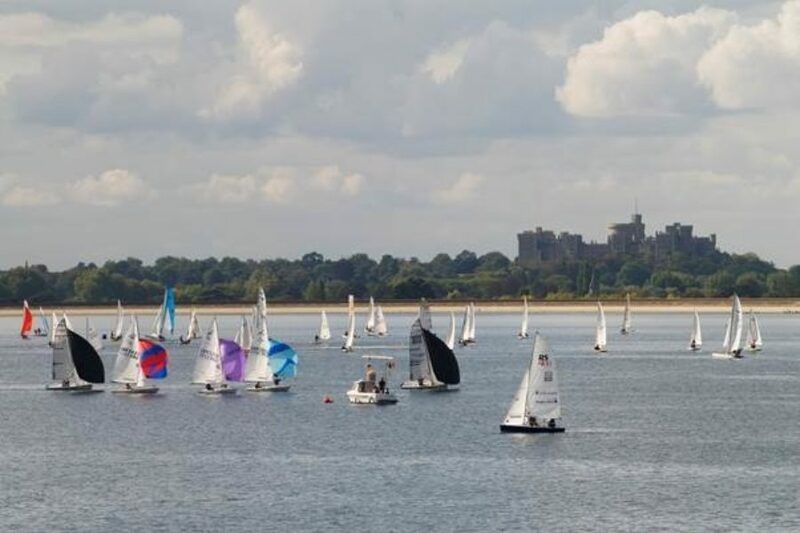 Here you’ll find our the list of forthcoming sailing events across the UK – browse by region to find more details on each event, plus any crewing opportunities. 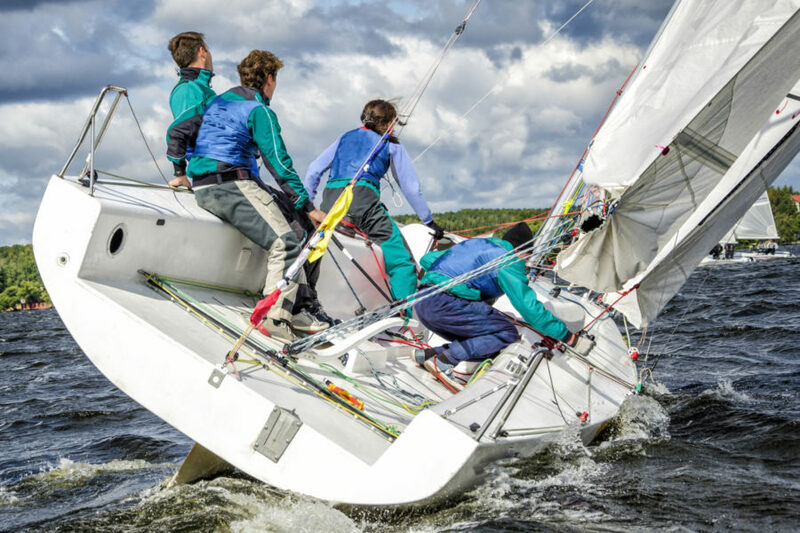 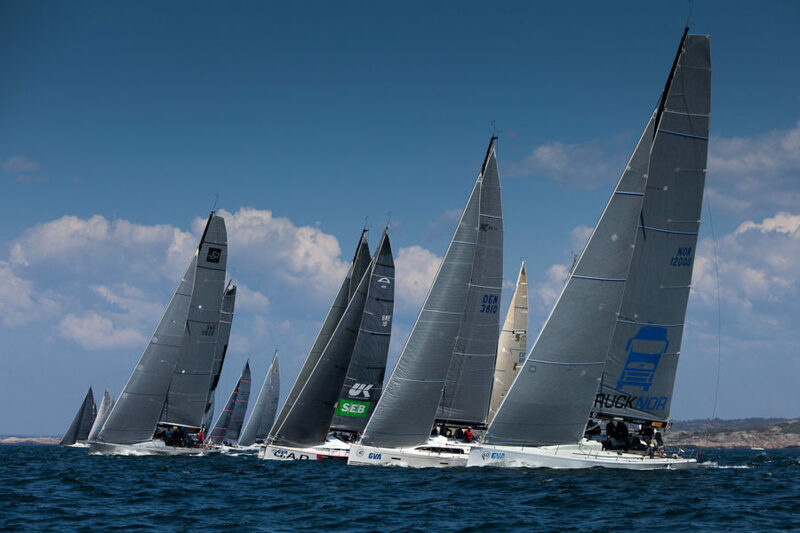 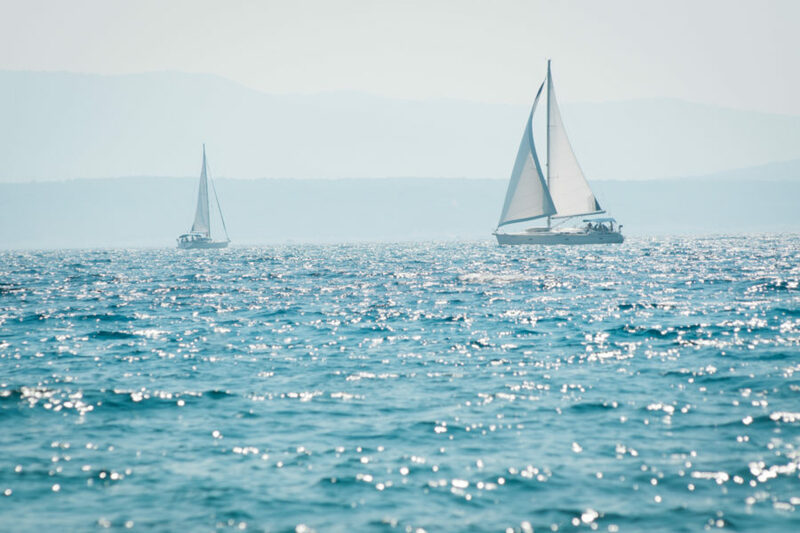 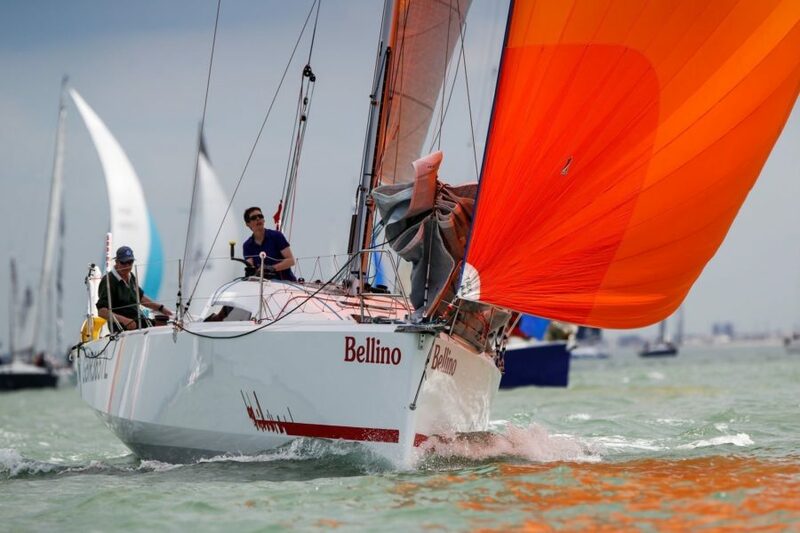 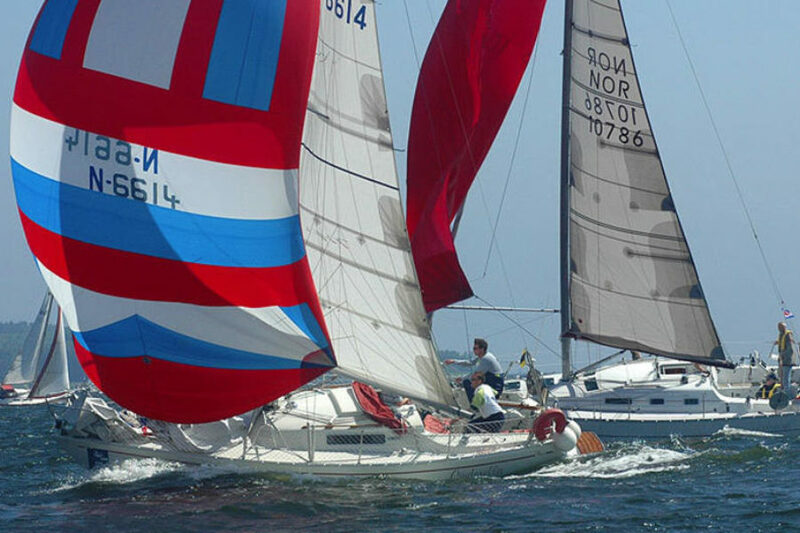 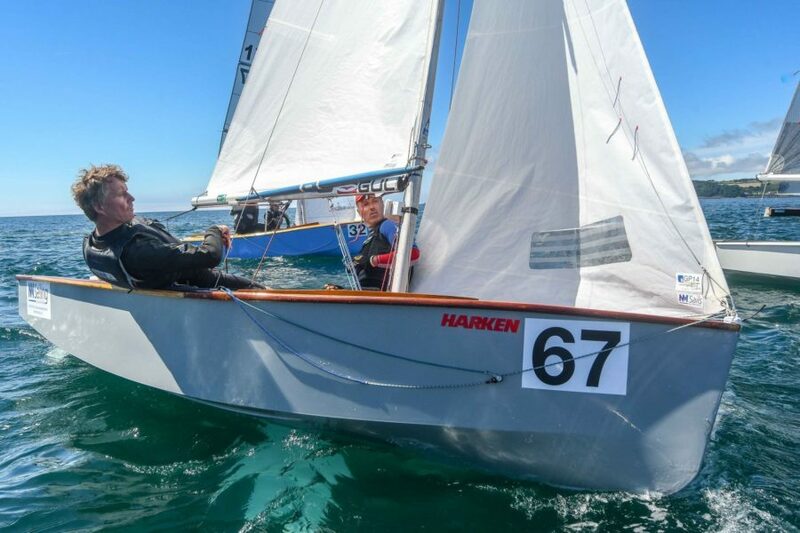 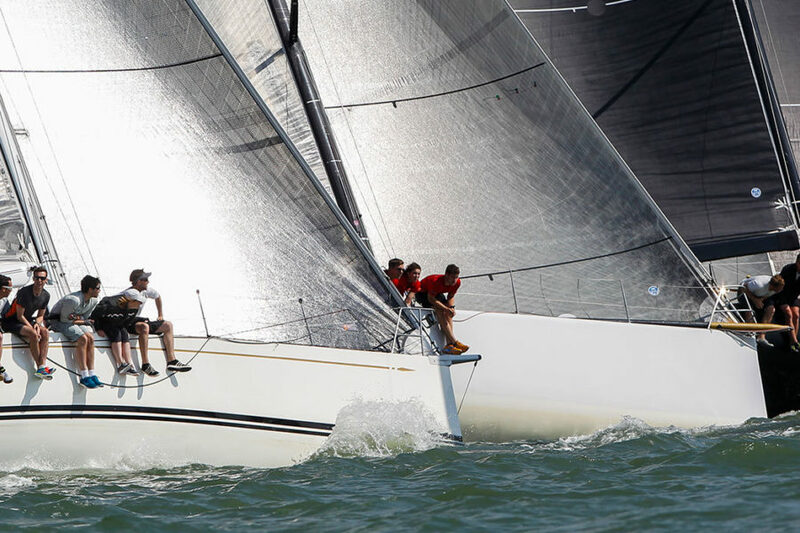 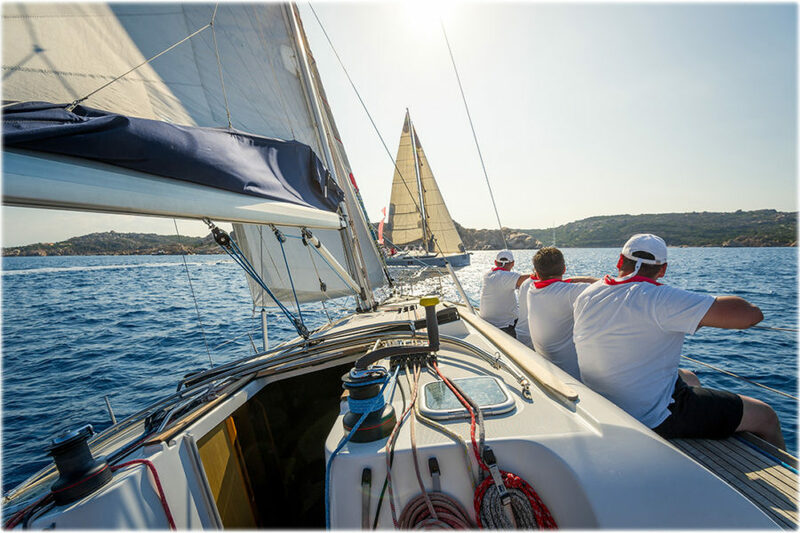 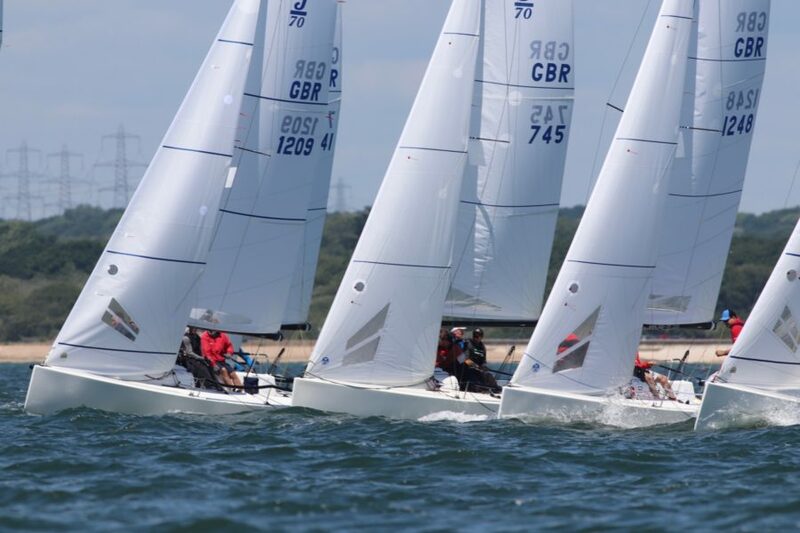 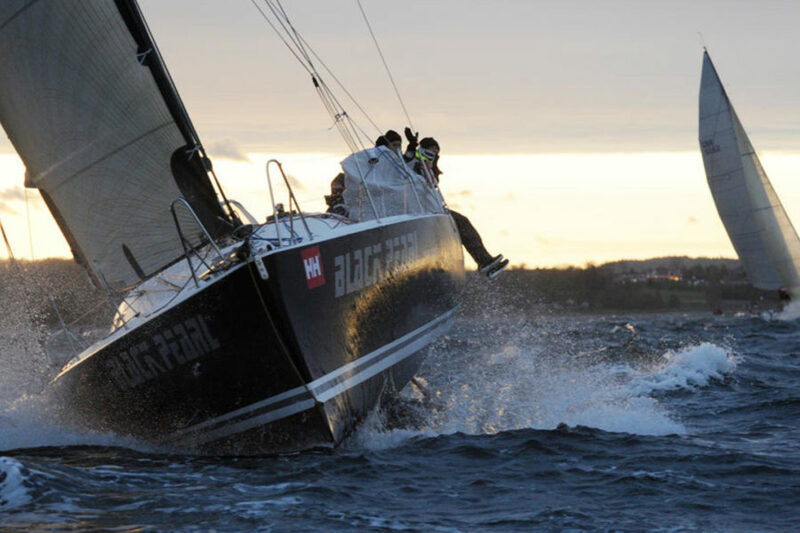 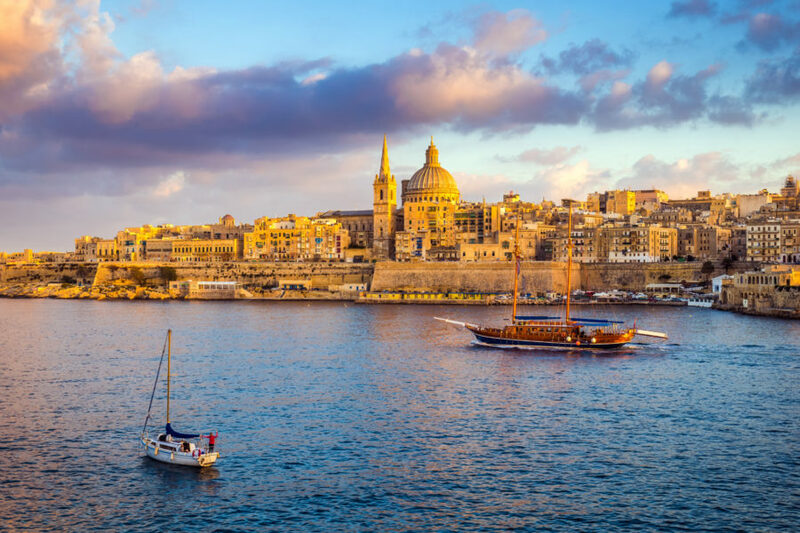 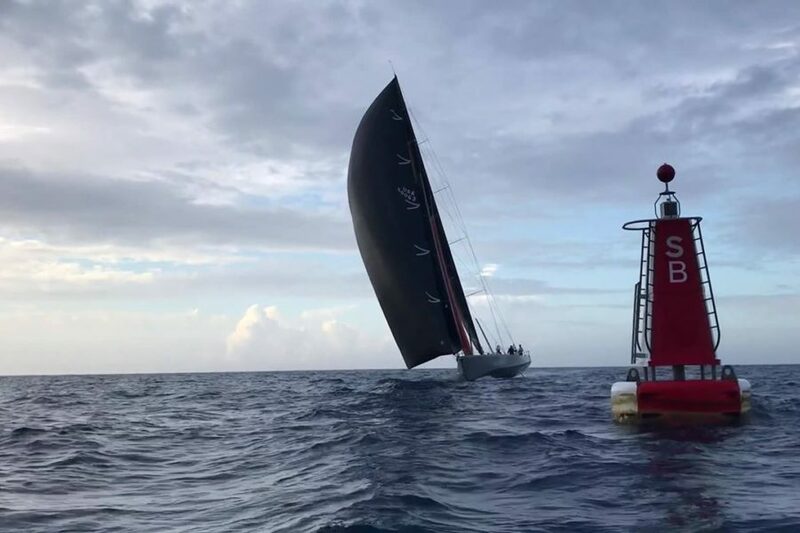 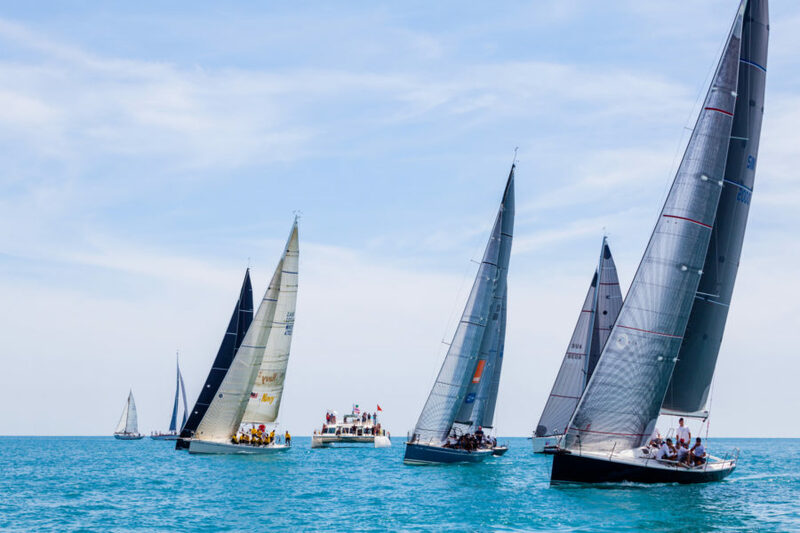 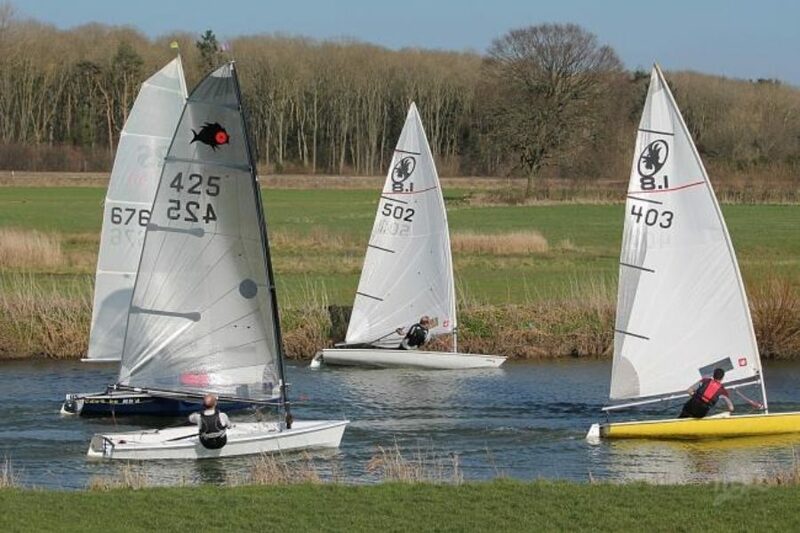 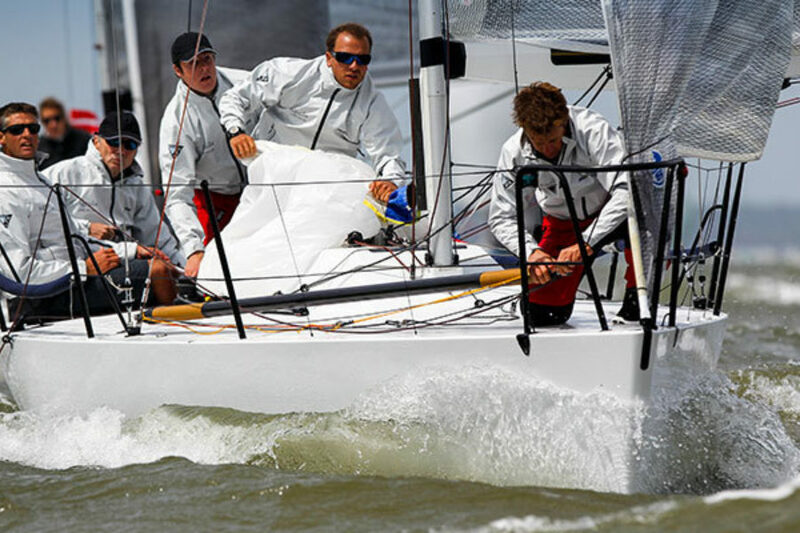 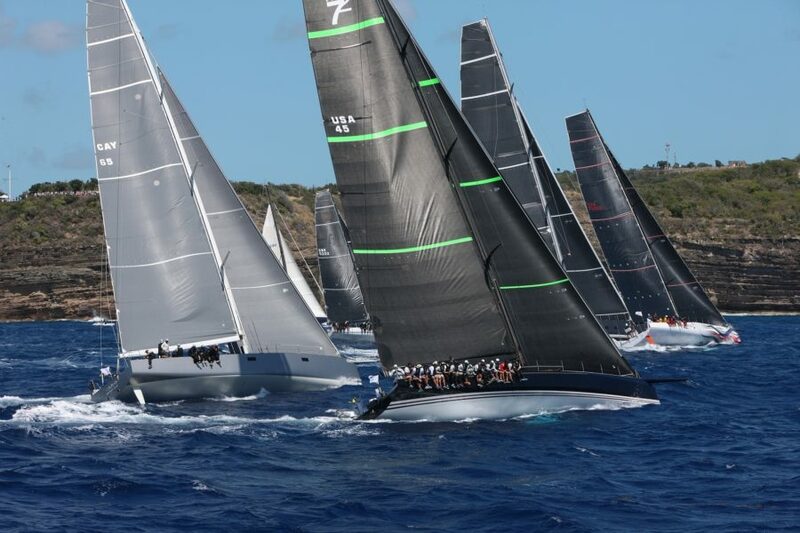 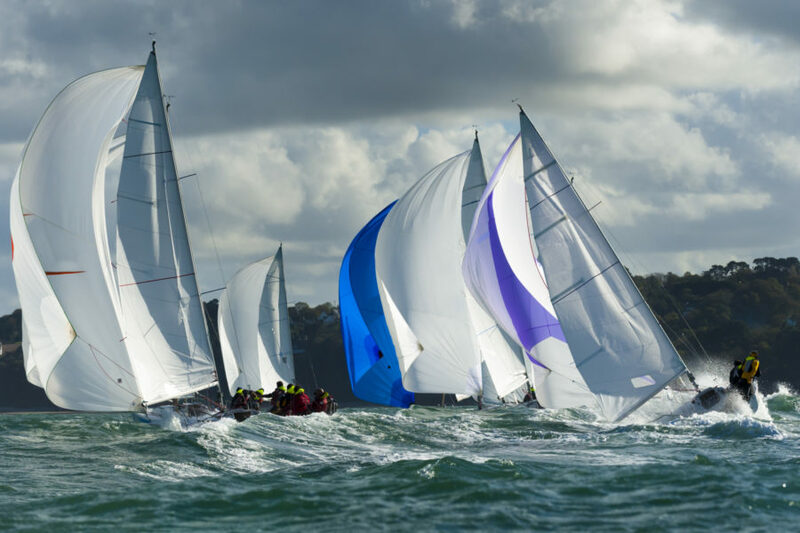 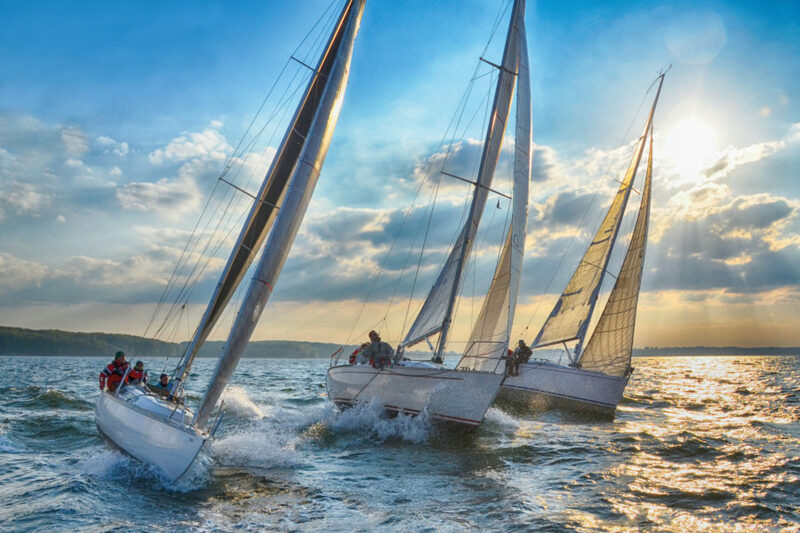 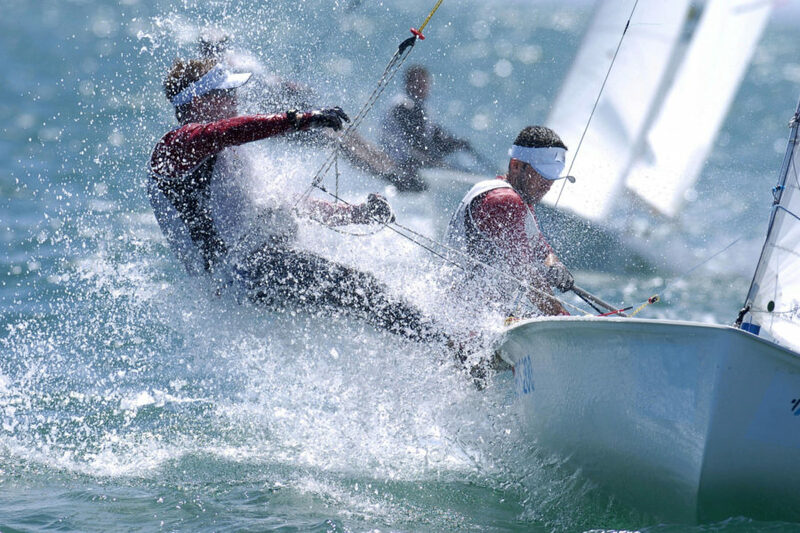 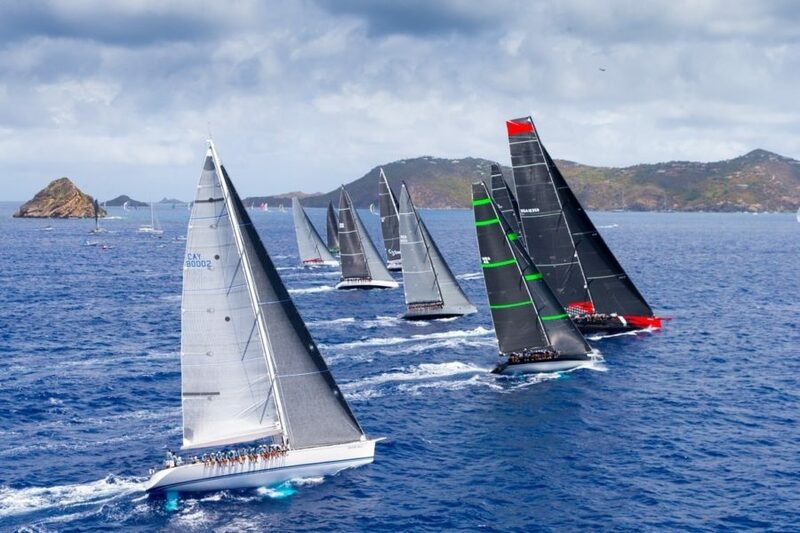 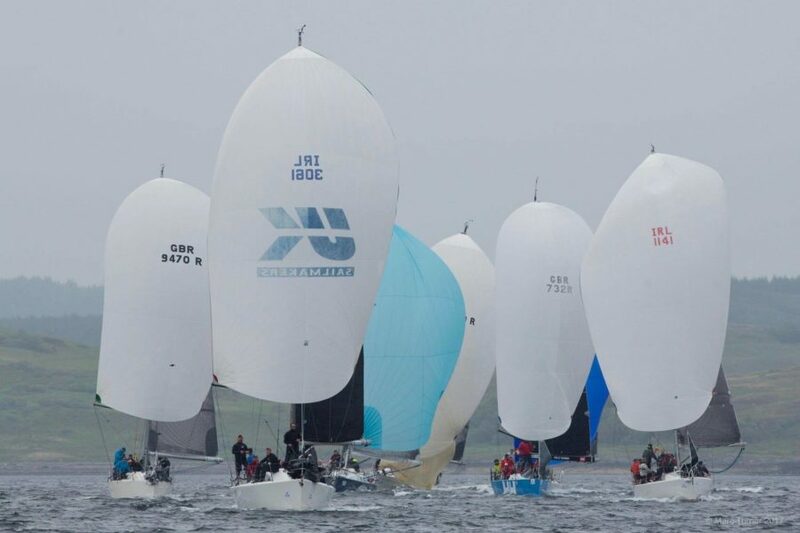 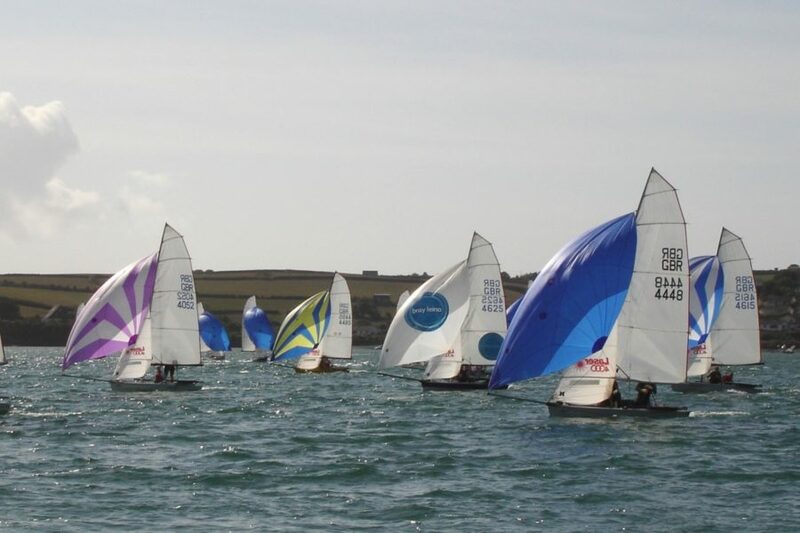 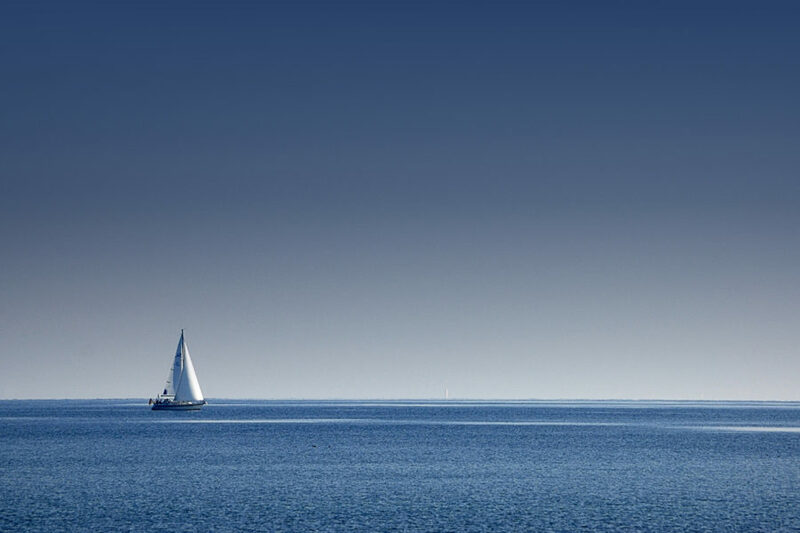 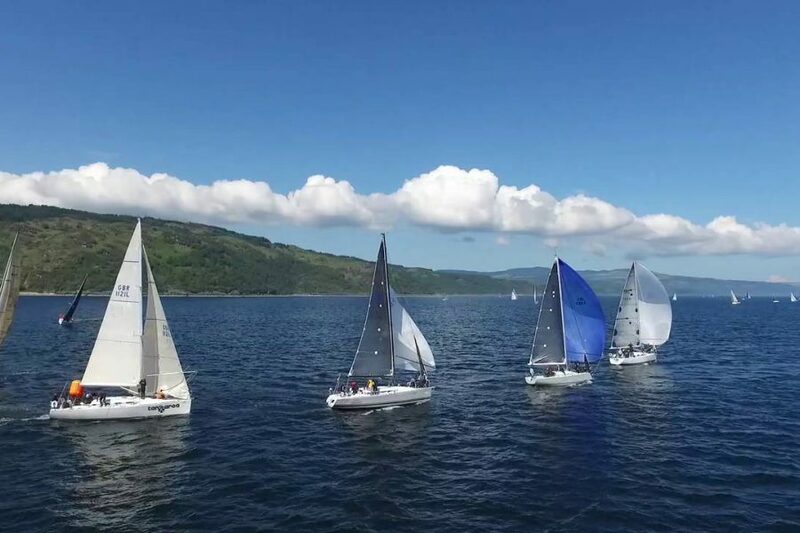 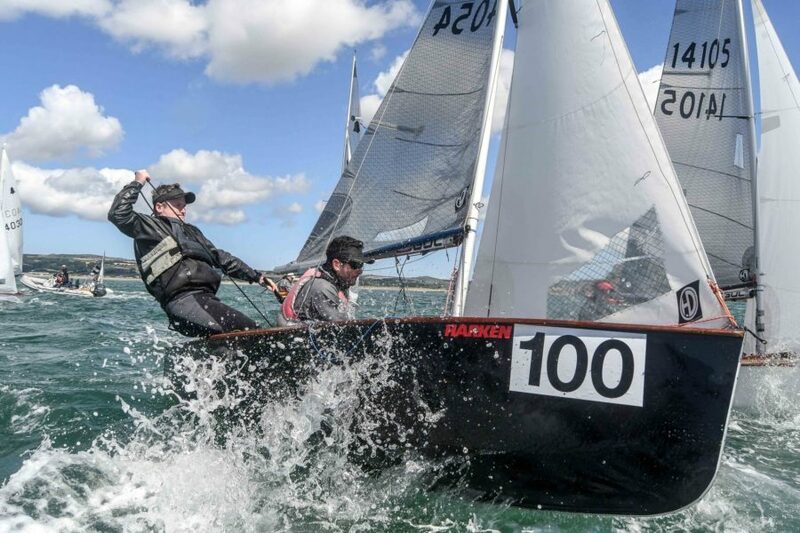 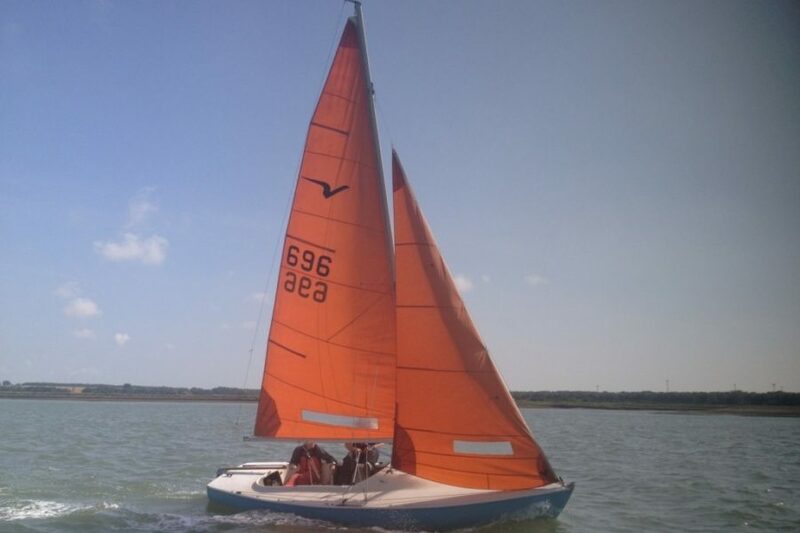 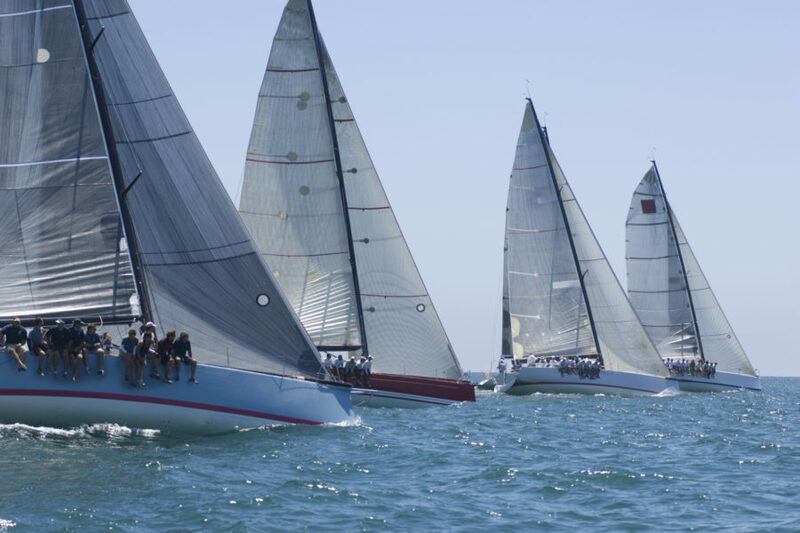 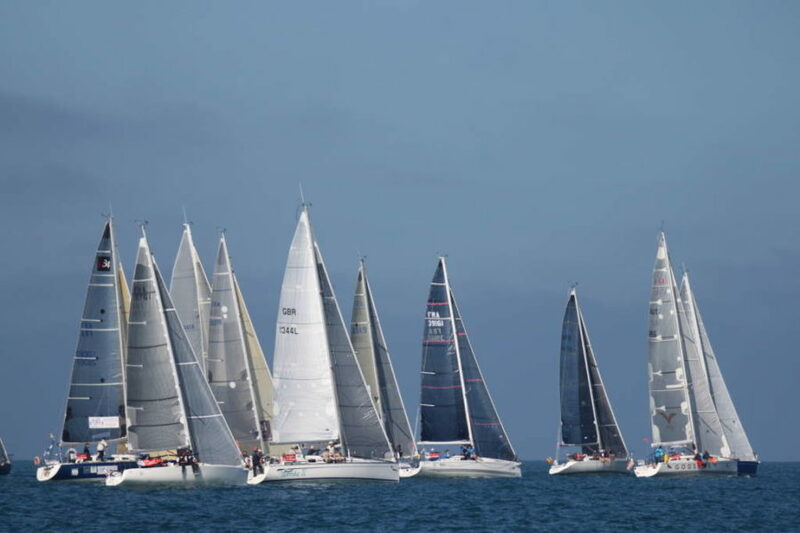 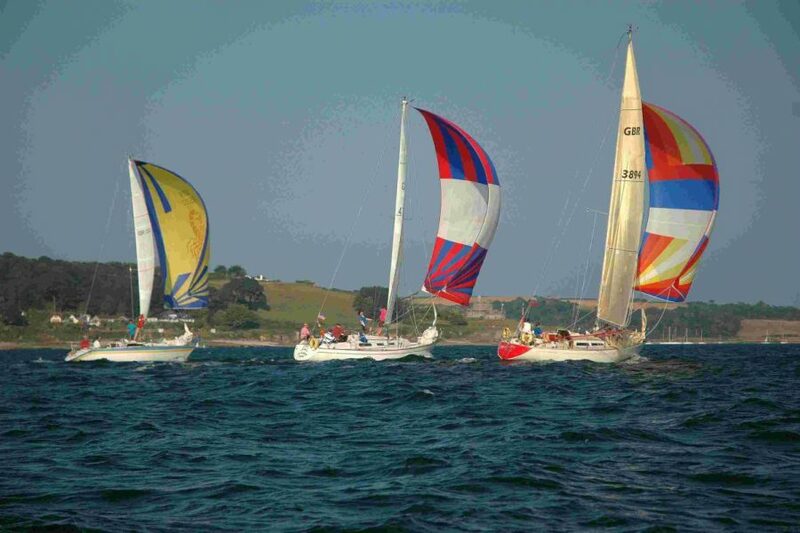 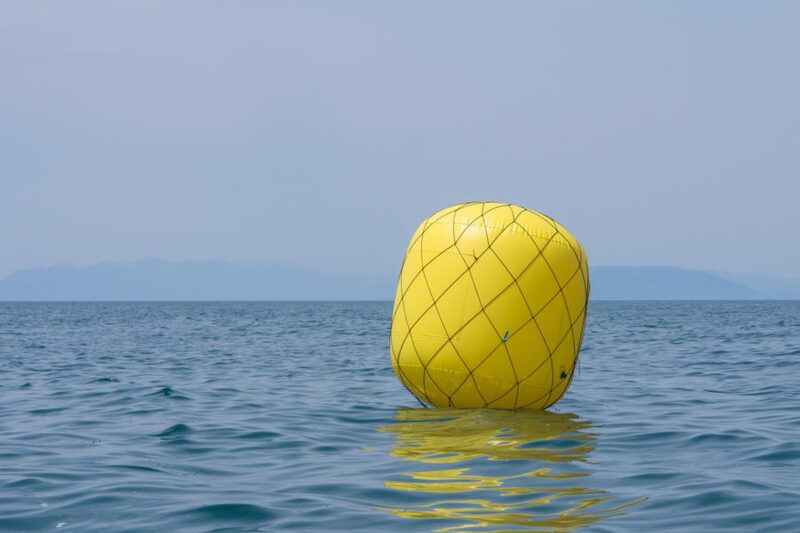 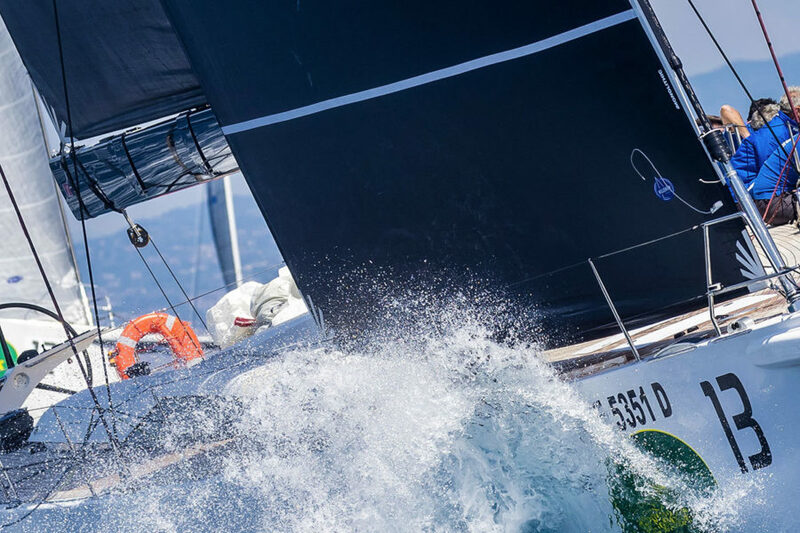 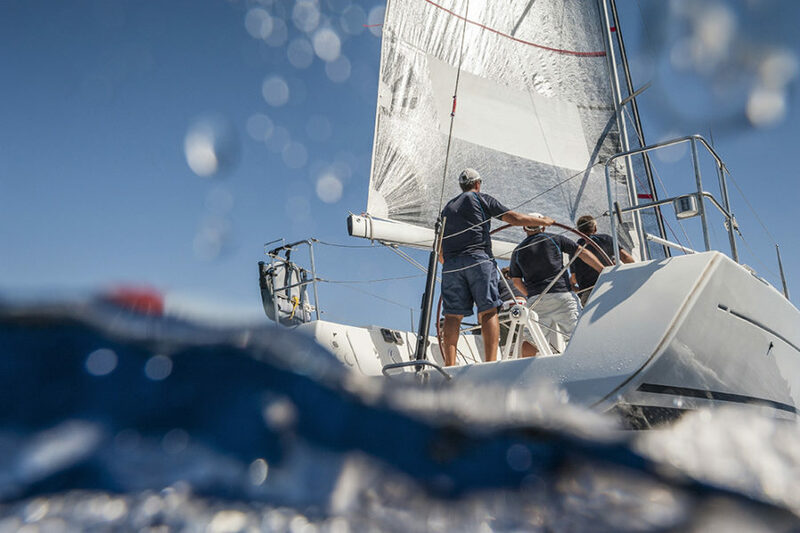 Larger sailing events often take the form of Regattas – see our separate page for a comprehensive list of UK Sailing Regattas or visit our full crewing opportunities page.